This provided a perfect setting for the opportunity for organ-preserving strategies. Patients could postpone assessment of tumor response, increase the chances of achieving a complete response and therefore avoid the need for immediate radical surgery. Even if complete response was not achieved, radical surgery could be performed with “equivalent” surgical outcomes and (perhaps even lower) risks for postoperative complications. So, here is the current surgical dilemma: should we wait until 11–12 weeks to maximize chances of a complete response or immediately proceed to surgery at 6–7 weeks to minimize the risks of poor TME and postoperative morbidity? In the present issue of Annals of Surgical Oncology, Roxburgh et al. specifically address this particular issue.8 The authors provide additional evidence on the risk of postoperative morbidity in relation to the time elapsed between neoadjuvant treatment completion and definitive surgery. At a first glance, this study suggests that longer intervals (≥ 8 weeks) are not associated with increased risk of postoperative morbidity. However, before we take this information into our clinical practice and start scheduling for definitive assessment of response or radical surgery at 8, 12, or even 16 weeks from neoadjuvant therapy, it may be advisable to consider a few important details here. First, inherent selection bias is impossible to rule out in the setting of a retrospective analysis, multiple surgeons, different surgical approaches, and even multiple neoadjuvant treatment regimens. Some of the regimens, even without the use of radiation, are considered to be one of the main drivers of morbidity. Perhaps the most significant potential bias is the lack of information on one of the main reasons for different intervals: response to treatment. We invite you to take a step back and focus on response to treatment instead of exclusively looking at time. In a setting where patients with complete clinical response are managed by organ-preserving strategies without radical surgery it becomes difficult to understand the association of timing with morbidity. Ultimately, a proportion of patients with complete clinical response were never operated on. Another proportion of patients developed local regrowth after initial complete clinical response. Most of these regrowths have been reported to occur within 36 months from CRT completion and therefore required salvage resection at longer than 16 weeks from neoadjuvant therapy completion.9, 10, 11 None of these patients are included in the study (and their associated morbidity). In addition, we will never know what their postoperative morbidity would have been if radical surgery was performed upfront ≤ 8 weeks. Finally, a significant proportion of patients managed ≥ 8 weeks were exactly those patients in which complete clinical response was significantly hoped for. This additional waiting could have been due to medical reasons, patients’ preference, or even anticipated surgical difficulties. Many of these patients may have waited longer interval periods before definitive surgery for the sole reason of the hope for achieving a complete clinical response. Ultimately, surgical difficulty, postoperative morbidity, and pathological outcomes (quality of TME specimen and surgical margins) may all be dependent on timing but also on response to treatment. One could argue that operating on patients with complete pathological response would be less challenging and result in better surgical outcomes than on patients with poor response at a similar time point from neoadjuvant treatment. In fact, the issue of optimal timing may be questionable if not entirely irrelevant among patients with excellent response to treatment; excellent response may provide the only chance for organ-preservation and ultimately avoiding any type of surgery and postoperative morbidity. Instead, in patients with poor response, this question is considerably more clinically relevant. Poor responders may develop significant repopulation of cancer cells between 6–12 weeks, even when considerable response was observed after 6 weeks.12 Therefore, postponing radical surgery among these patients could result in more bulky tumors, increased surgical difficulty, increased postoperative morbidity, and worse pathological outcomes (quality of TME specimen and margins). The question whether 6–7 is better/worse than 11–12 makes more clinical sense among this subgroup of patients where poor response to treatment is observed. 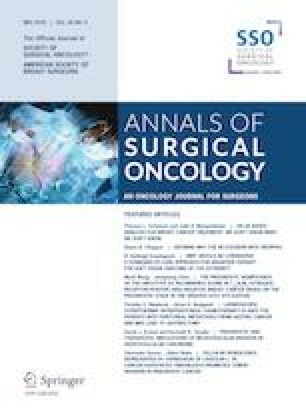 The data provided in the study in the present issue of Annals of Surgical Oncology does suggest no increased risk for postoperative morbidity when surgery is performed ≥ 8 weeks from neoadjuvant therapy. However, before scheduling your next patient to the operating theater following neoadjuvant therapy, consider this important additional variable: response to treatment. 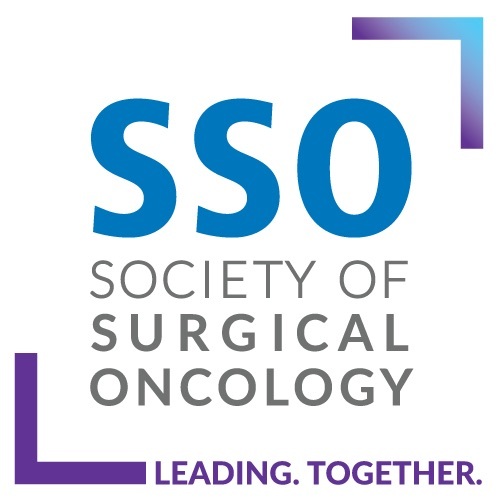 Ultimately, this is one of the few variables that may override others in predicting surgical and oncological outcomes, including time to surgery in the management of rectal cancer.